Surgical orthodontics may be used to treat adults with improper bites or other aesthetic concerns. In order to receive orthognathic surgery, the jaw must be done growing. 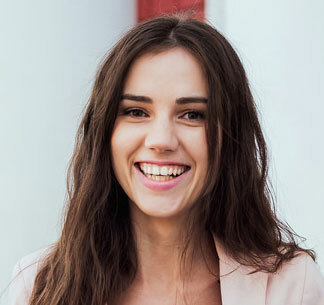 The need for surgical orthodontics occurs when the jaws do not line up correctly, and a proper bite cannot be achieved with orthodontic treatment alone. Orthognathic surgery will help properly align the jaw, and orthodontic braces will then be used to move the teeth into their proper position.